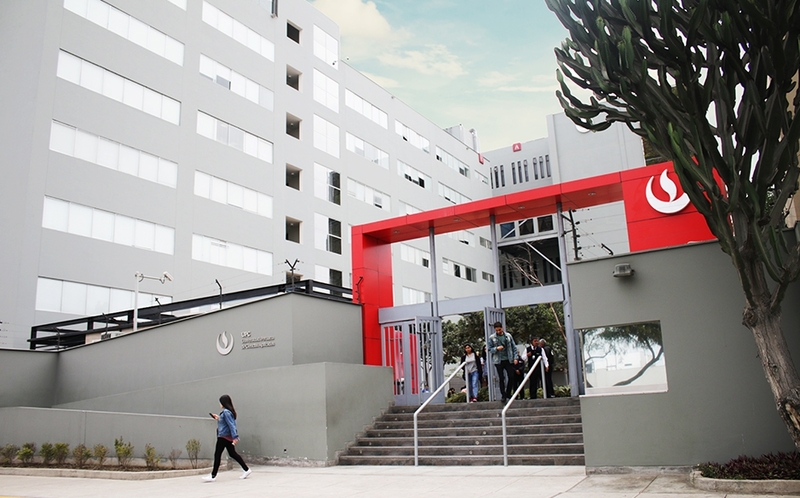 The San Isidro Site awaits you to strengthen your talent to the max, with 18 innovative programs and the most modern facilities to offer you a unique university experience. 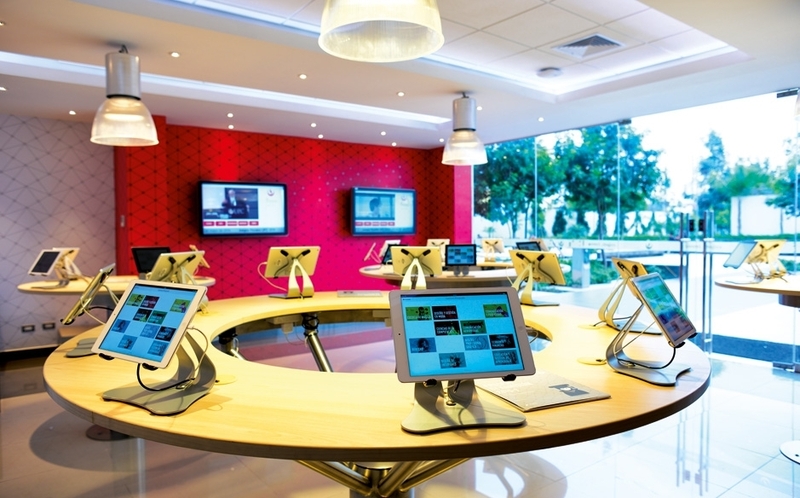 Modern infrastructure and multifunctional labs for a 100% practical teaching. Engineering HUB. 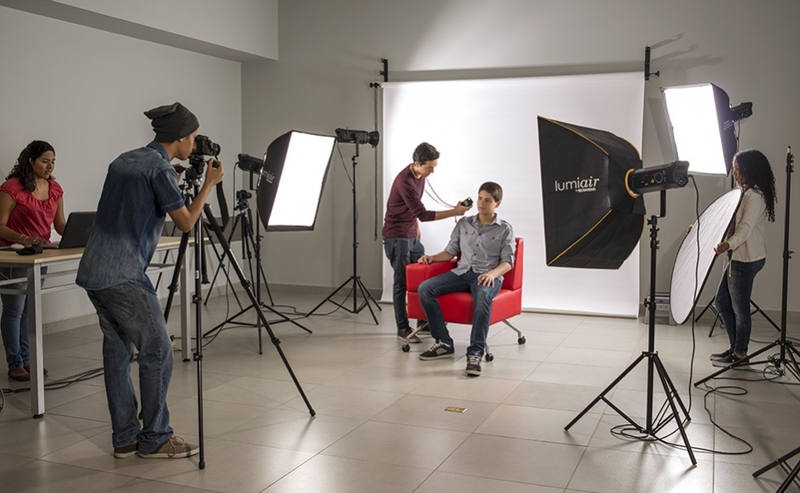 Lab specially designed for the Engineering programs, equipped with state-of-the-art technology. Bloomberg simulator. 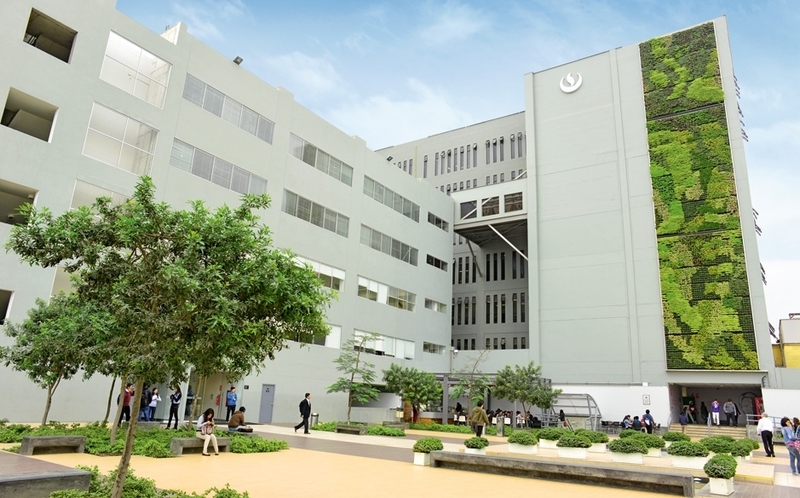 Specialized space for the School of Business which allows living a stock exchange experience. Design Thinking Rooms. Designed to foster creativity and innovation. Auditorium equipped with state-of-the-art technology. Specialized workshops and spaces. According to the programs offered. 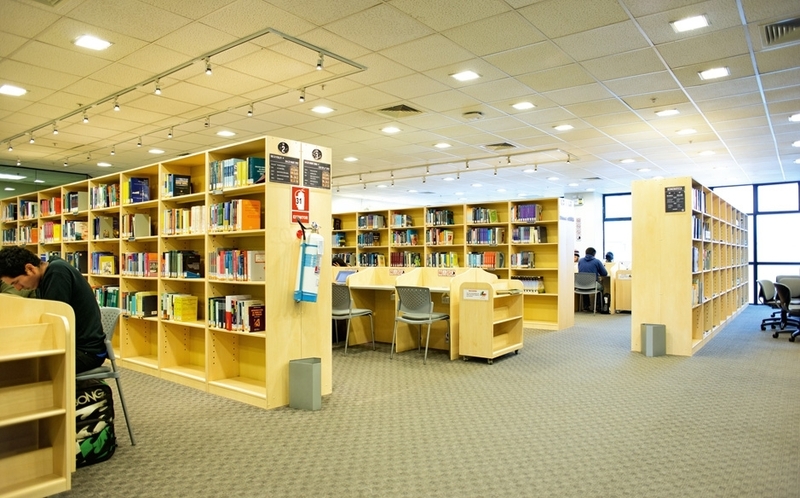 On-site and virtual library, multimedia library, bibliographic technology, reading lounges, computers, training, Bloomberg stations and study cubicles. iPad loans, printed journals search, face-to-face and virtual training, online librarian, access to books and digital journals databases, and web access to class videos. Additionally, you will have more University Life workshops and the services of the Registrar’s Office, the International Office and the Career Opportunities Office. You will also have the intercampus bus service. WANT TO KNOW HOW TO APPLY? 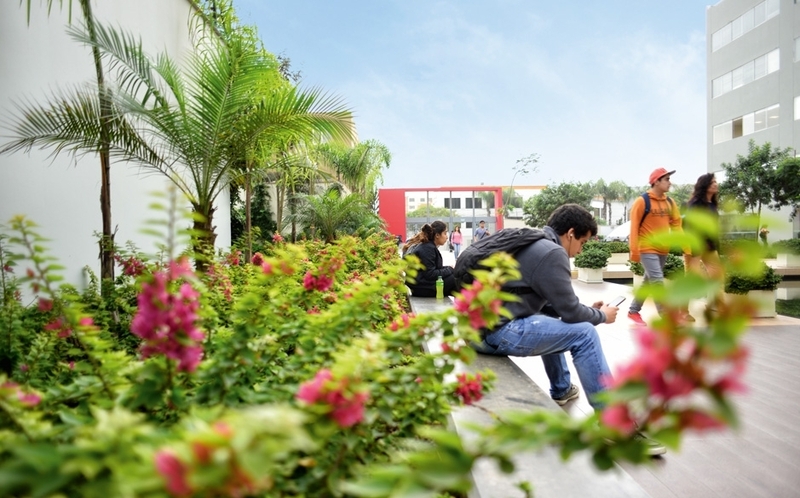 We grow with you to offer a campus with world class infrastructure and all the services necessary to maintain the academic excellence that characterizes us.